Showing 5 articles from April 25, 2015. Photo by Paul Young If you see a swarm, please contact the Willapa River Beekeeping Club. 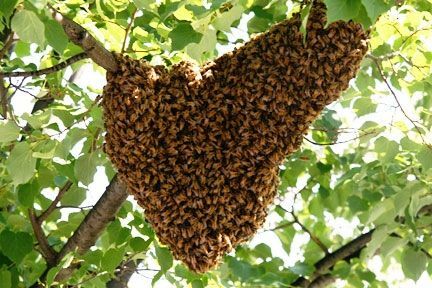 Spring is here, and this time of year when honeybees swarm because their hive is over-crowded and they are looking for a good place to establish a new colony. Razor clam diggers will have another beach to consider in May, thanks to a decision today by state shellfish managers to add Mocrocks to the list of tentatively scheduled openings. Can you give me a rundown on Medicare's enrollment choices and rules along with when and how to apply? I turn 65 next year and want to make sure I know what to do. Our state government and the 19th District who we elect is no longer a representative government that earlier and worthier hands had gathered for us.